Spring 2014 Delivery 2 Palm Springs Collections now available in stores and at thequietlife.com. 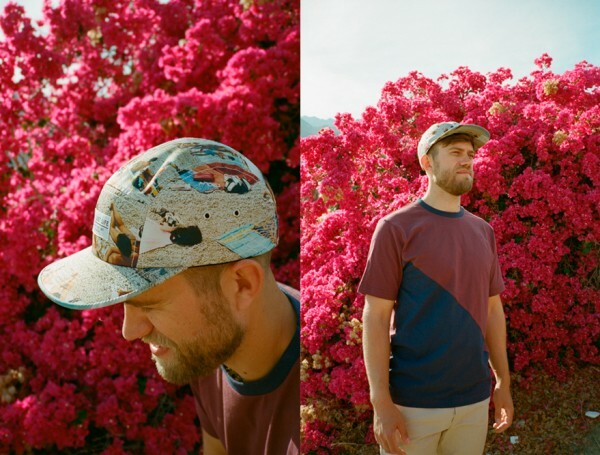 Quiet Life’s Palm Springs collection features new button down shirts, custom T-shirts and tank tops with photo prints, shorts with all over embroidery, new hats, bags and socks. There are several mini capsule’s woven throughout including a photo capsule by Amanda Marsalis, two Liberty fabric capsules, a watercolor series by NYC based artist Matt Sohl, a Heathen pack featuring a line drawing by L.A. artist Christian Morin, as well as new photo based Ts that are part of the ongoing Camera Club series. Shot by Los Angeles-based Amanda Marsalis (amandamarsalis.com) in Palm Springs, California earlier this month.